Today, I begin a new chapter in my journey living with metastatic breast cancer. 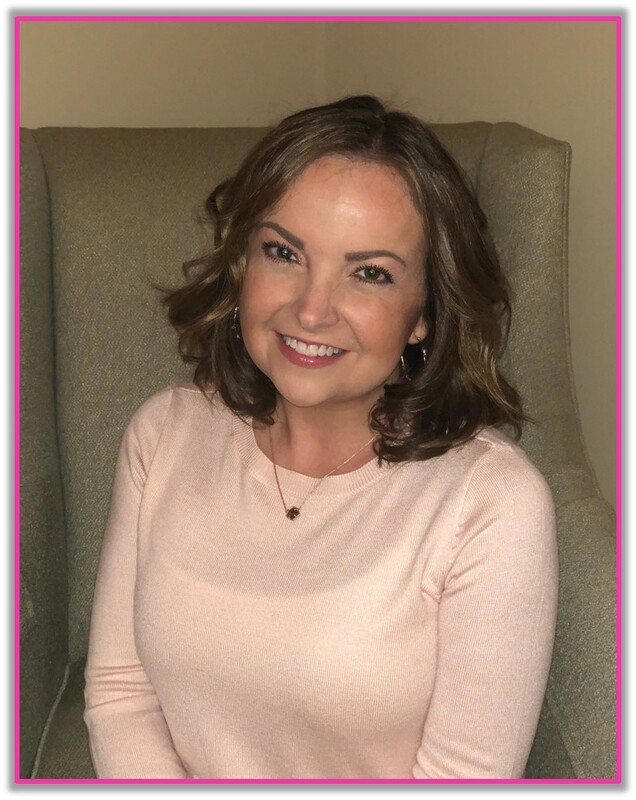 It has been two years since my metastatic diagnosis, and the time has come for me to transition from my role as Executive Director of Susan G. Komen Central Virginia to start a new chapter of my life, focused primarily on my health. You all have been so loving and generous in your care and concern for me, and I thank you sincerely. I have pledged to share openly and honestly about my journey, and the effects of cumulative and current treatment have quite simply made working full-time no longer feasible. But this does not mean my work is done – or our work together is complete. Far from it, dear friends. It has been my great privilege and immense joy to serve our Affiliate as Executive Director these last four years. Together, we have raised more than $2.1 million during this time to support our community, providing much-needed screening, diagnostic, treatment, and education services for uninsured or underinsured women and men in Central Virginia, as well as investing in breakthrough research to prevent and cure breast cancer. We have shared stories of hope, courage, and empowerment – stories of survival and inspiration. Many stories that have only just begun. Our Board of Directors will soon convene a search committee to identify the next Executive Director to lead our Affiliate into the future. Until then, Randy Wyckoff will serve as Interim Executive Director. He has served very capably in a similar capacity at a number of local nonprofits, including SPARC, Comfort Zone Camp, The Visual Arts Center, Culture Works, and The First Freedom Center. We are delighted and grateful to have him join our team. Finally, I will continue to support our Affiliate on a part-time basis and look forward to seeing you all in the coming months as we prepare for our inaugural MORE THAN PINK Walk™! Let us continue to raise our voices, share our stories, honor those we love and have lost, and grow our community of impact makers — those just as passionately committed to our mission to save lives from breast cancer as we are. May our legacy be one of action, transformation, and hope realized! Let this be where the end of breast cancer begins.